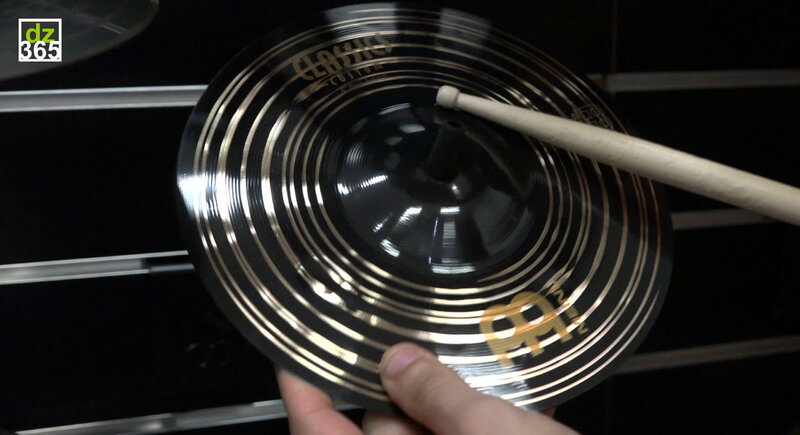 Just like last year, Adam Tuminaro - The Orlando Drummer, hosts our Meinl cymbals videos with the new cymbals the German cymbal and percussion manufacturer had on display at the NAMM Show. In this video, Adam takes you through the details of the two new splashes in the Classics Custom Dark series. And, you can also win a Meinl 18" Classics Custom Dark Trash Stack here on Drummerszone! These two explosive splashes are made out of the B10 alloy and have a nice and bright decay that isn't too loud, but cuts easily as a nice effect. 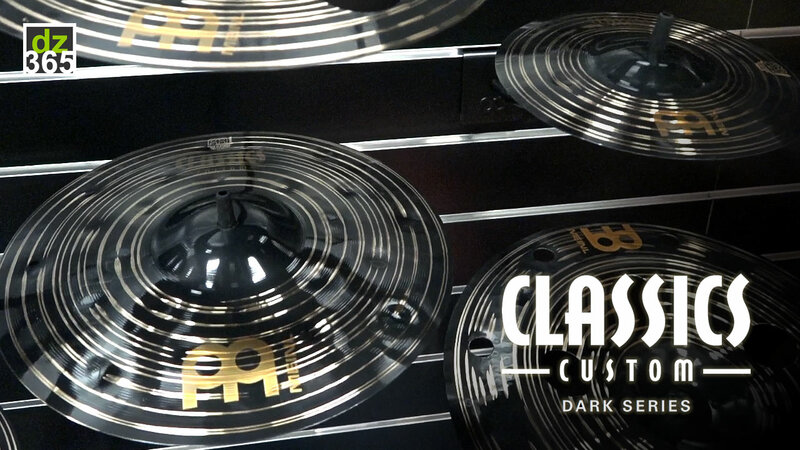 As we all know, the finish of the Classics Custom Dark is dark and on the price level, these are cymbals that are really affordable and are a surprise on the level of musicality you get for it. Celebrating the launch of Drummerszone's 2019 renewed website, Meinl cymbals gives you a change to win an 18" Classics Custom Dark Trash Stack on drummerszone.com. 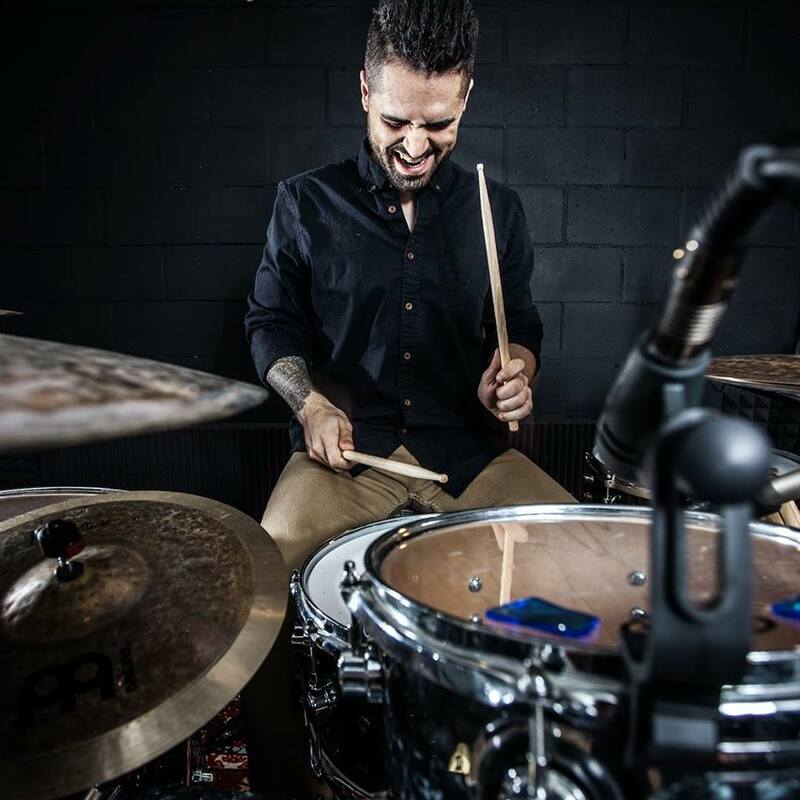 We asked Orlando Drummer Adam Tuminaro to host our Meinl Cymbals videos at NAMM 2019. 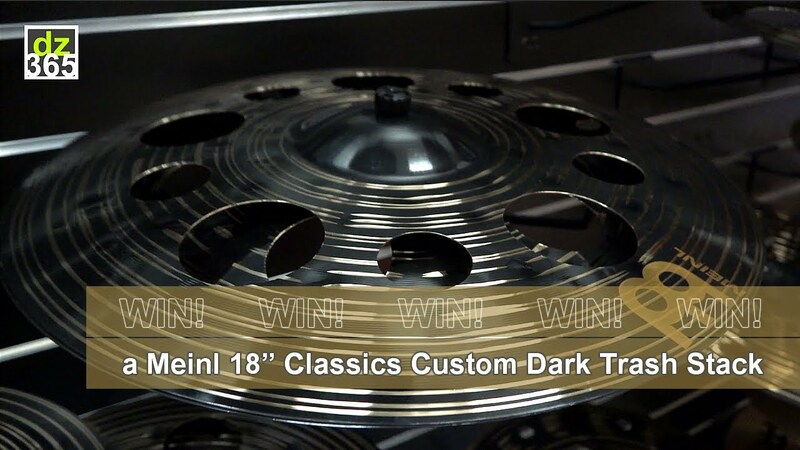 He takes you through all the new from Meinl in the Classics Custom Dark series in these Meinl cymbals articles. Adam Tuminaro is a drum teacher from Baltimore, MD and has a lifetime of drum lessons on his website orlandodrummer.com. His YouTube channel has over 121,000 subscribers and almost 11,000,000 people have watched his videos and tutorials.